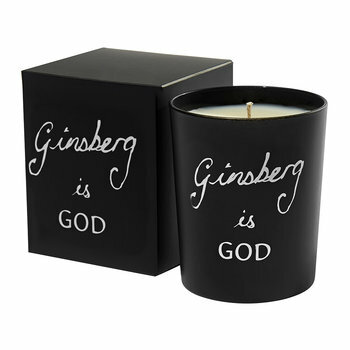 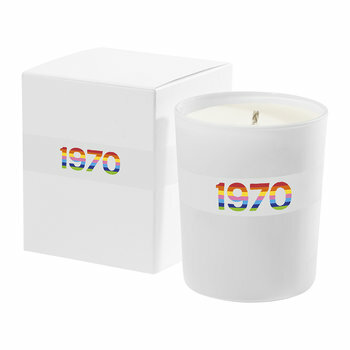 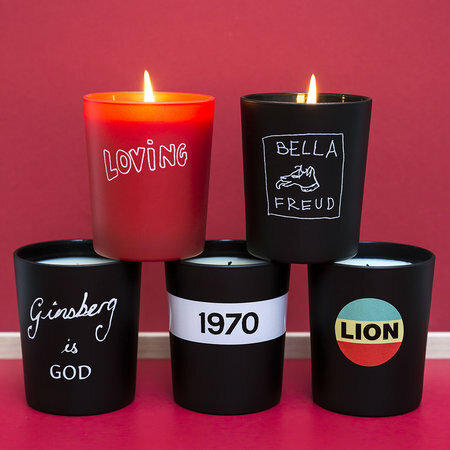 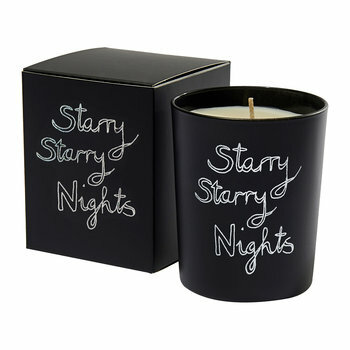 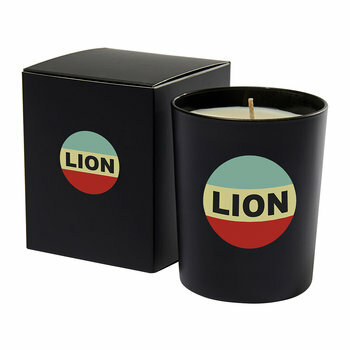 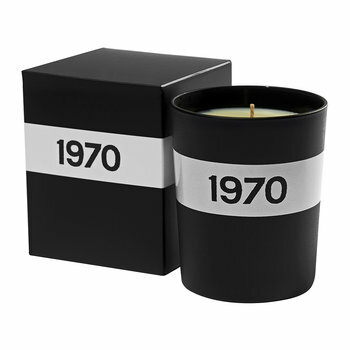 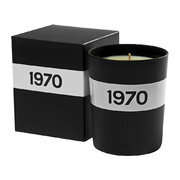 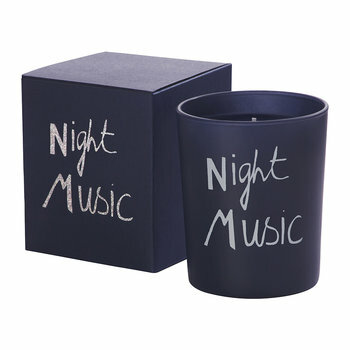 Infuse your home with the designs of top British designer Bella Freud with this Loving scented candle. 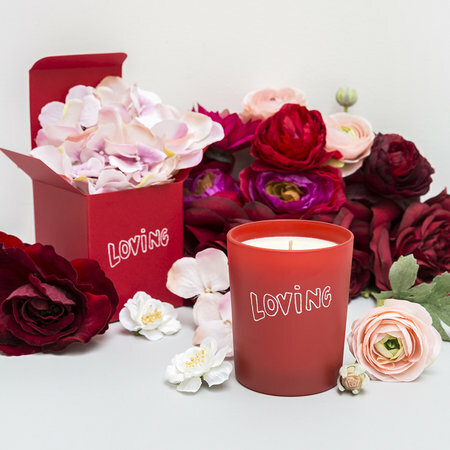 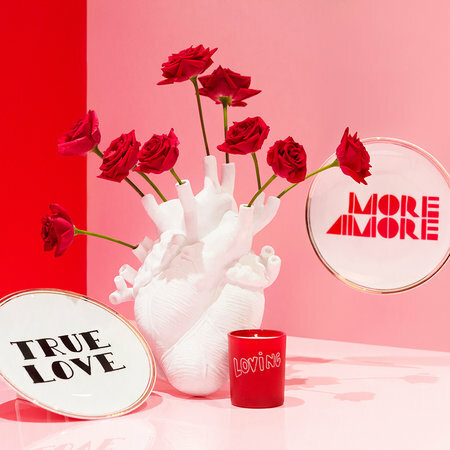 Encased in a red glass holder, this candle is embossed with the word ‘loving’ in white inspired by the designer’s classic jumper design. 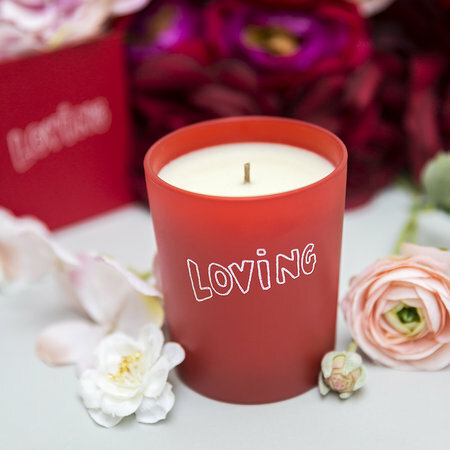 On a base of intense sandalwood, it has a heart of warming amber crystals and top notes of tuberose. 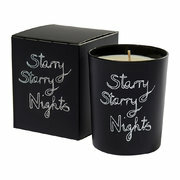 Hand poured using natural wax, it is fabulous for bringing the unique designer’s iconic looks to the home.